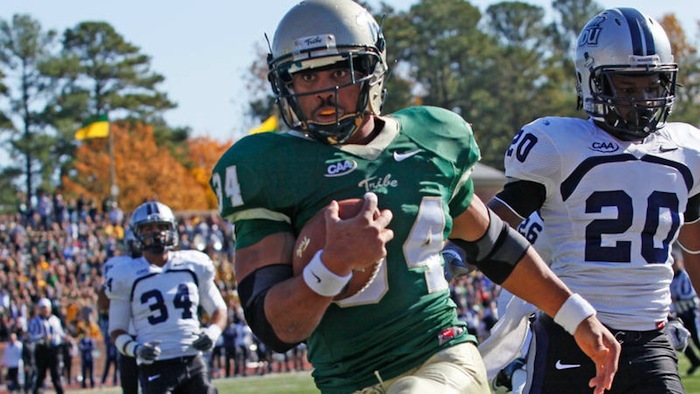 Throughout recent history, running backs have thrived upon the arrival of a new mobile quarterback. 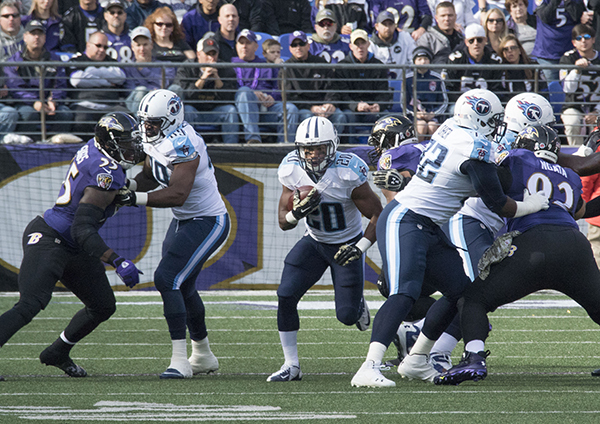 Bishop Sankey is poised for a dramatic improvement with Marcus Mariota joining him in the Tennessee Titans backfield. A college workhorse at the college with excellent receiving ability and tremendous overall athleticism, Jonathan Grimes is the only true playmaker on the Houston Texans running back depth chart. Grimes is a worthy considering at the end of every draft in every format. I’ve been lurking on PlayerProfiler and listening to RotoUnderworld Radio for a few months now after hearing Evan Silva plug the site, trying to better understand this burgeoning, cult-like community of stat heads. What I discovered was horrifying. Even with a new quarterback (Nick Foles) and a run oriented offense, Quick’s current ADP of approximately 150 is absurdly low. Last year, he was on pace for a 64/973/8 stat line. Quick’s extrapolated season would have been good enough for a PPR WR23 finish, ahead of A.J. 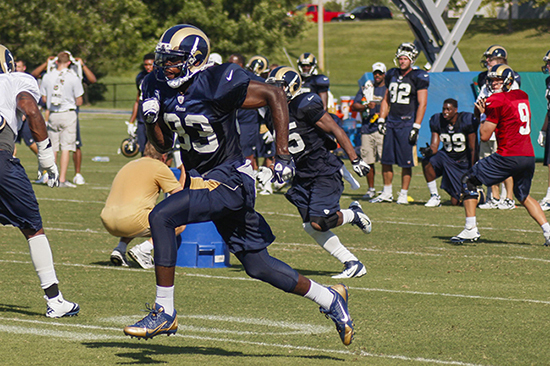 Green, Jordan Matthews, and Sammy Watkins. By selecting Rob Gronkowski with a first-round pick, you are actually giving your league mates an immediate advantage over your team. With the exception of leagues with scoring systems specifically designed to benefit the position, tight end is not a premium position in fantasy football. The best TEs produce far fewer fantasy points per game than the top running backs and wide receivers. Justin Hardy finds himself in Falcons camp vying for the 3rd receiver spot with Leonard Hankerson. 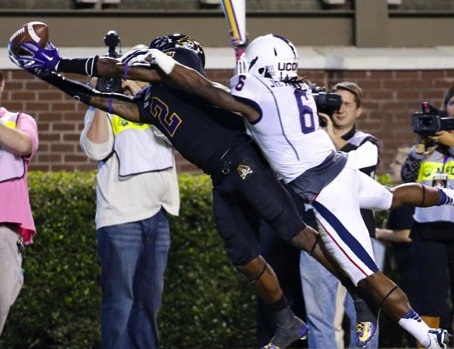 Hardy looks like a slot receiver, and that is the role that the Falcons need to fill. Based on metrics and production, Harry Douglas is a perfect fit for Atlanta’s slot role. 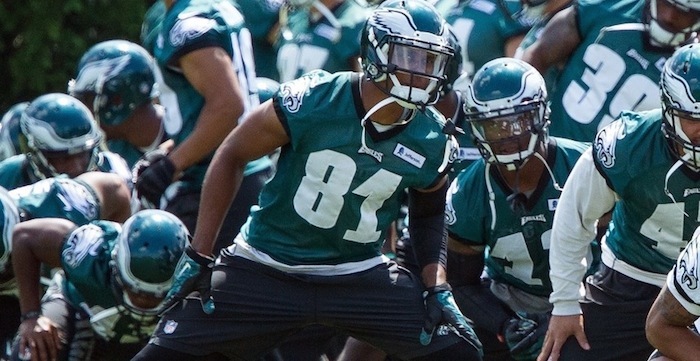 Nelson Agholor vs. Jordan Matthews: Target Hog Who? Even without the occasional long touchdown, Jordan Matthews’ physical profile and experience still sets him up nicely to be the teams’ most productive all-around wide receiver in a flanker/slot target hog role, while Nelson Agholor plays the volatile outside receiver role. This deployment seems optimal. The problem is Chip Kelly is the same coach who turned Riley Cooper into a fantasy weapon. Just because we think something is obviously optimal, does not make it obvious to Chip Kelly. Each offseason, there are endless discussions about finding the next breakout star. Drafting a late-round player who eventually becomes a stud is one of the best ways to win leagues. Unfortunately, when the entire fantasy football community is predicting a breakout, the “sleeper” loses his ADP value. 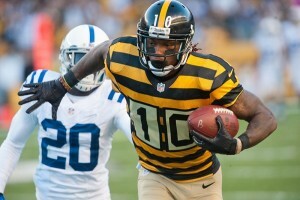 An intelligent fantasy owner should be looking to pick up inexpensive assets who could be next year’s Martavis Bryant. The enhanced value of rookie players is likely the result of the perceived risk accompanying anything new — the inherent uncertainty of never seeing a particular player perform at the NFL level. Targeting rookies with early-round draft capital in relatively high-volume situations can provide an even more compelling value proposition. Shane Vereen has the potential to become “the guy” for the New York Giants only couple weeks into the regular season. 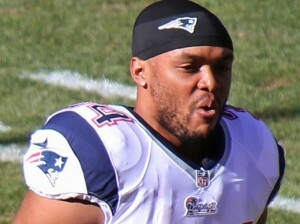 Even if Vereen only finds the end zone a handful of times in 2015, his instincts and superior ability in all phases of the game, particularly his sublime receiving skills, make him mismatch where ever he lines up on the football field and one of fantasy football’s great value plays.